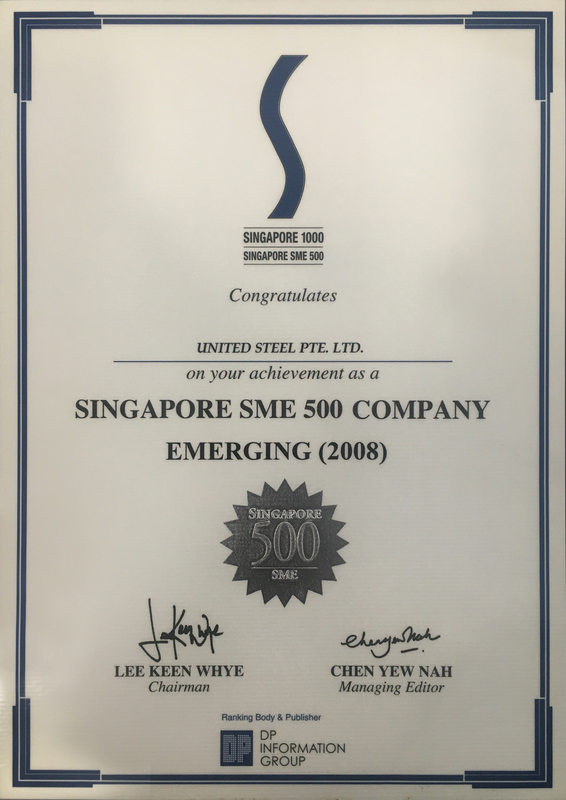 Achieved Singapore SME 500 Company Award. 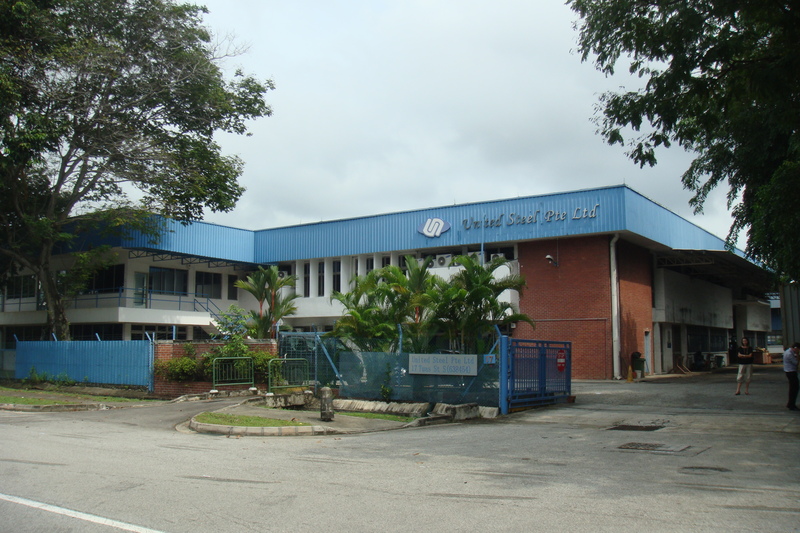 Shifted to new factory at 17 Tuas Street. 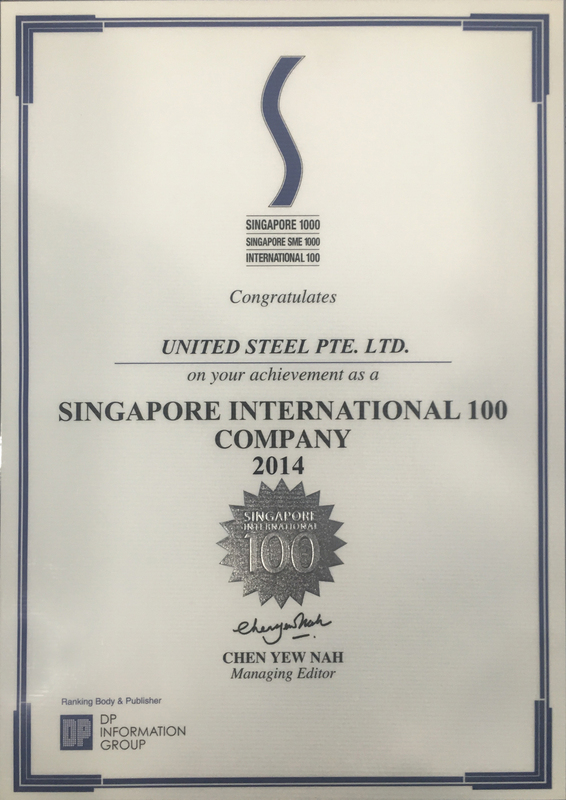 Achieved Singapore International 100 Company Award. Shifted to new factory at 6 Tuas West Street. Site Area: 3,900 sq.metres. Acquired 4 units CNC Plasma/Oxy-Fuel Cutting Machines.